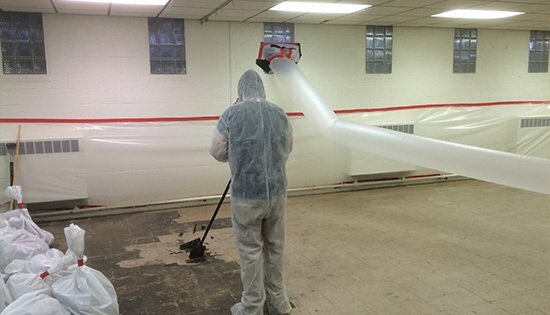 With years of experience in asbestos testing, asbestos abatement, and lead removal serving all of Michigan including Wyandotte, Detroit & more areas. 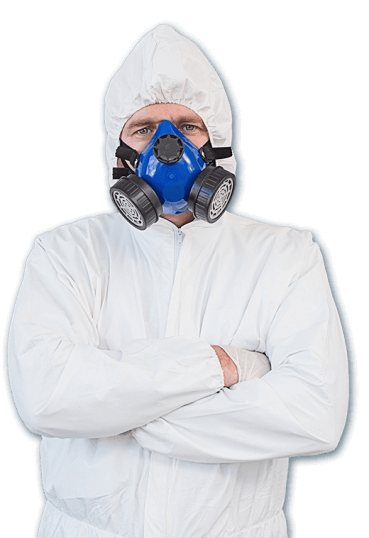 We work with all major insurance carriers to ensure your asbestos removal project is processed quickly and efficiently. 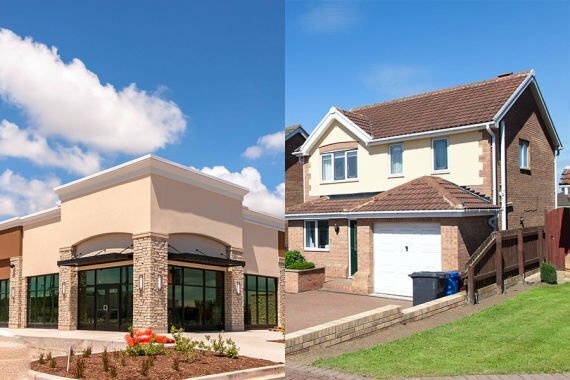 In the case of an insurance claim we can bill your insurance directly so that you don’t have to wait to be reimbursed for out-of-pocket expenses. 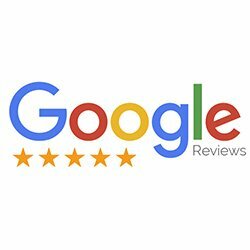 When you have a claim we also work directly with homeowners and restoration contractors , this allows us to expedite your claim . Our technicians are certified through the IICRC in WRT, AMRT, ASD, and FSRT. 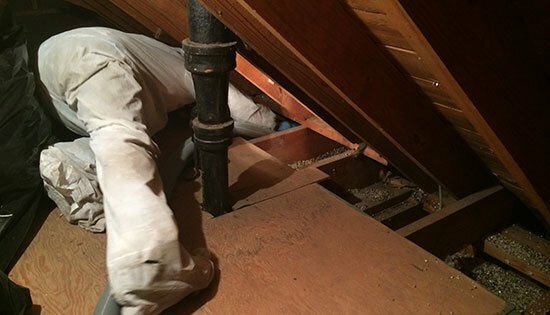 Many homes contain water pipes that are coated in a wrap containing asbestos. 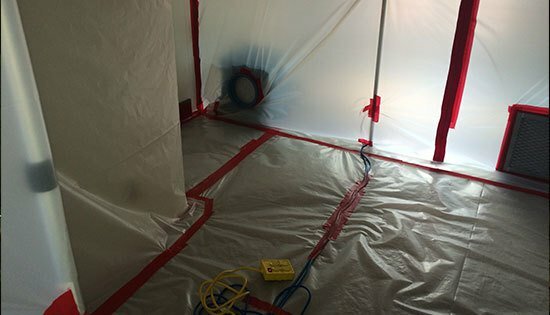 Our licensed technicians set up proper containment to ensure your health and safety while hazardous materials are removed. Asbestos is very common under floor tiles in older homes or buildings. It was often used in the adhesive substance used to stick the tiles to the floor. Removing this tiles incorrectly and without proper protective equipment is very dangerous to your health. If you plan to replace a floor, but are unsure if the tiles contain asbestos or not, please call us for a consultation. 800.975.1697. We serve all of Michigan. 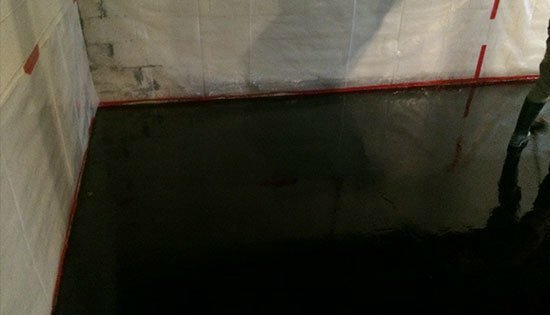 We offer mastic removal services. Mastic is the hard, black, glue-like substance often found under floor tiles. 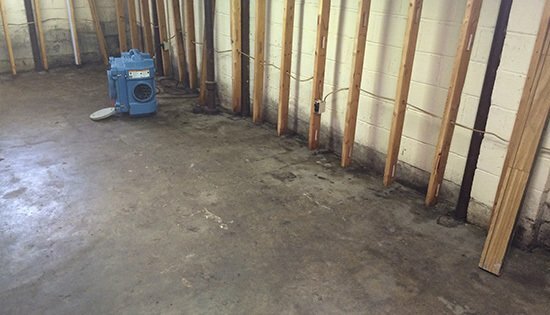 Mastic often contains asbestos, and it’s removal is best left to a professional. In older homes and offices, asbestos is very common in tiles or the adhesive used to stick the tiles down. When the tiles are removed and the particles become airborne, they are very dangerous to your health. If you suspect asbestos tiling in your home or office, call us to inquire about testing services. 800.975.1697. 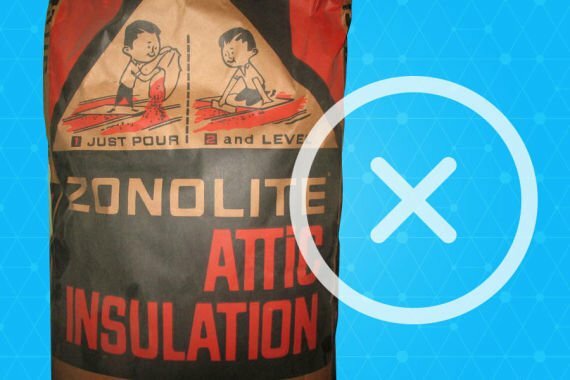 Vermiculite is a by-product of asbestos that was often used in older homes as part of insulation, commonly in attics, and is considered to be a health hazard. Clean Cut Abatement offers safe and effective vermiculite removal services. 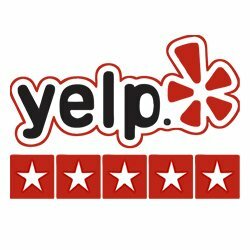 Call us today, toll free, for a consultation. 800.975.1697. 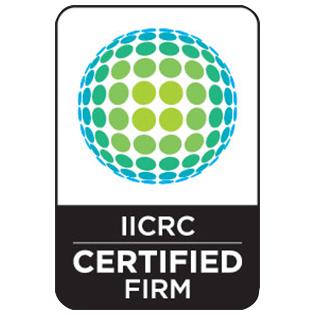 Our Technicians are IICRC Certified. Clean Cut Abatement employs technicians certified through the IICRC. The IICRC is the Institute of Inspection, Cleaning, & Restoration, and is a world-wide governing body that sets industry standards for restoration. 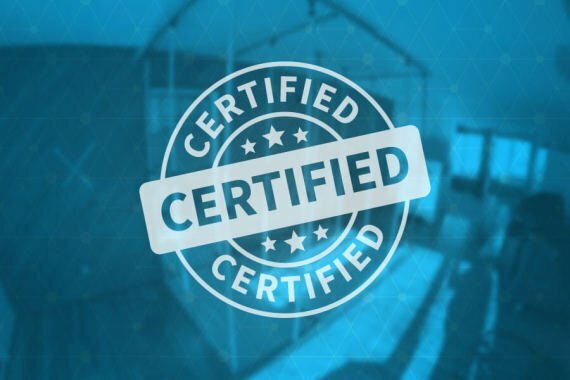 Our technicians are certified in the following fields: WRT (Water Damage Restoration), ASD (Applied Structural Drying), AMRT (Applied Microbial Remediation), FSRT (Fire and Smoke Damage Restoration), HST (Health & Safety Technician), and Commercial Drying Specialist. 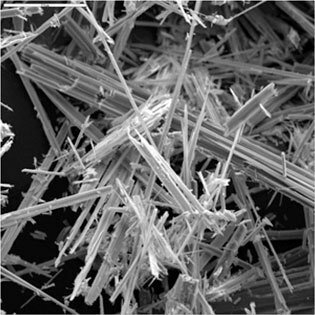 Asbestos fibers under a microscope. 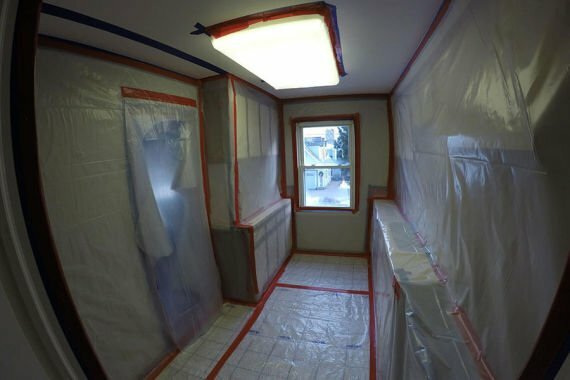 At Clean Cut Abatement, we set up proper containment to keep you and your family safe while your home is remediated. 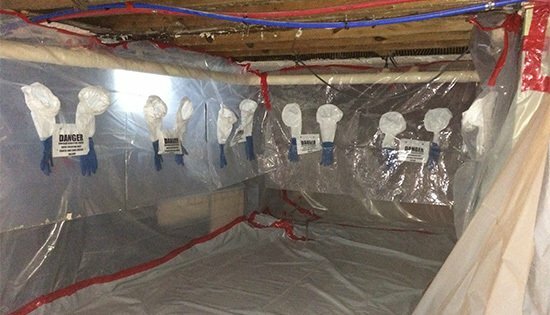 Containment is a type of barrier system that keeps the dangerous areas separate from the uncontaminated areas in your home or office. This is a box containing old tiles with an asbestos backing, which were commonly 9″x9″ in size and used in older homes. If you have loose or broken tiles in your home that you suspect may contain asbestos, call us for a free consultation. 800.975.1697. This photo shows the first step in a Mastic Removal Procedure. 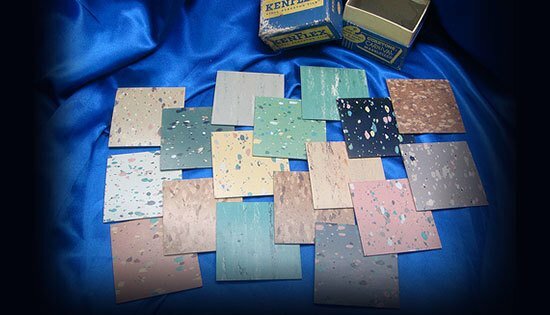 Mastic is a material that was often used to stick vinyl floor tiles down in older homes and offices. It contains asbestos, and can be dangerous to your health. 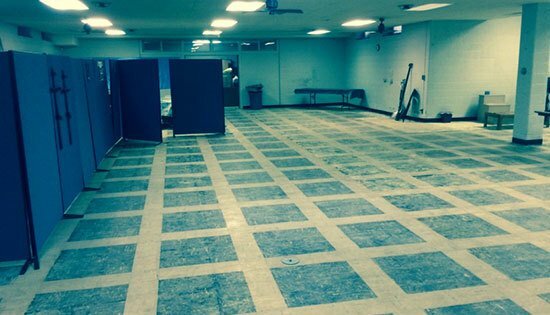 If you plan to replace flooring in your home or office, but are unsure if the tiles or adhesive contain asbestos, call us for a free consultation. 800.975.1697. This is a series of images showing the first and second steps of mastic removal on flooring. Mastic is a heavy duty adhesive that was commonly used to glue down flooring, and often contained asbestos in older homes. Mastic removal should always be done by a professional. If you have flooring in your home you wish to replace that you believe may contain asbestos or mastic, call us for a free consultation. 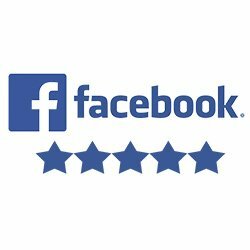 800.975.1697.